Intentionalist. Spend Like It Matters. Support small businesses and diverse local communities one… at a time. The Riveter is hosting an event that explores and celebrates coffee as a powerful vessel that empowers communities and brings people together. 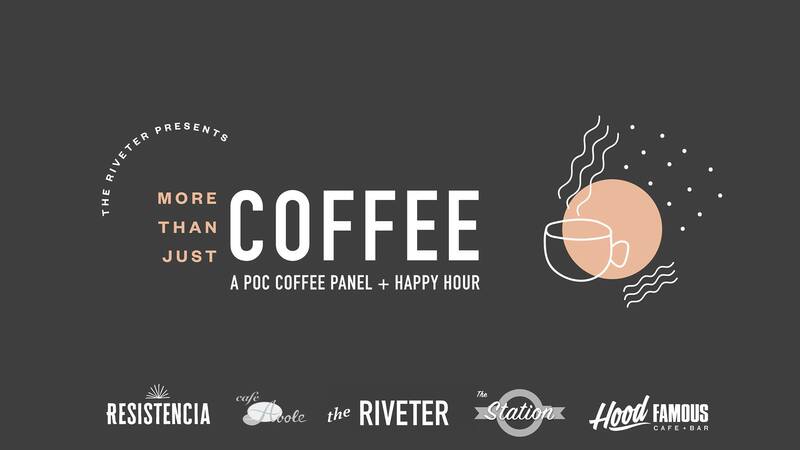 Intentionalist CEO Laura Clise will moderate a panel that includes local POC business owners sharing their stories and how they have built and created spaces of access and inclusion through coffee. Participating Coffee Shops: The Station, Resistencia Coffee, Cafe Avole, Hood Famous Cafe + Bar. Intentionalist is your guide to intentional spending that supports small businesses and diverse local communities. Stay up to date as Intentionalist adds new businesses, neighborhoods and events!